FREE diagnostic check If you have a check light on your dashboard it is vital that you get your car checked, with over 40 years of experience we will accurately diagnose your fault before you get into big repair bills. Based in Milton Keynes in the UK VAGtech offers servicing and performance tuning for all VW group vehicles, our staff have over 40 years of combined experience and are here to help. Feel free to contact us to discuss your requirements or pop into our workshop for a chat and a cup of tea. 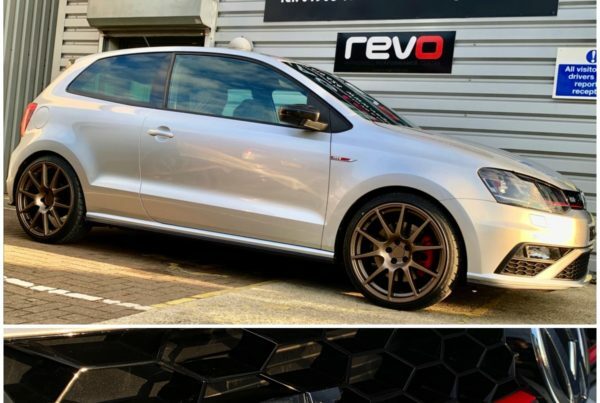 VAGtech Revo Milton Keynes offer the full range of Revo performance software and hardware, with 10+ years of experience installing and setting up Revo products. Contact us to discuss your next tuning project. We offer a FREE diagnostic check If you have a check light on your dashboard it is vital that you get your car checked, with over 40 years of experience we will accurately diagnose your fault before you get into big repair bills. 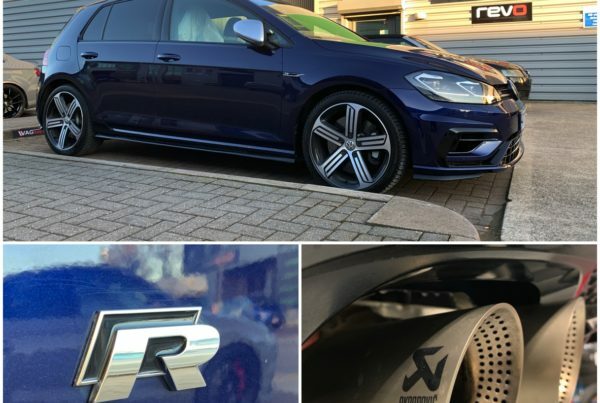 We pride our selves in our work in the portfolio you will see some of our own cars and customers cars we have worked on over the year, from large projects to a simple remap. Communicating with our customers is key to a successful relationship. Please take the time to fill in our enquiry form so we can best assist you in looking after and enhancing your vehicle.